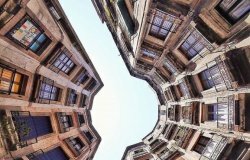 The sun, the Beach, the sea, the bars, the street life… Barceloneta honours its name by shaping a little sample of the whole city. Experience it closer by staying in WEFLATING BARCELONETA BEACH, 12 comfortable and roomy apartments with 1 and 2 bedrooms and equipped with all the necessary to enjoy the architecture and museums of Barcelona, but also the waves, the sand and the chiringuitos on the sea shore. WEFLATING BARCELONETA BEACH apartments are located 3 minutes' walk from Barceloneta Metro Station and 10 minutes from the beach. Each apartment has air conditioning, heating, and free WiFi. Featuring contemporary décor, the apartments include a living room with a flat-screen TV, sofa and dining area. Each also has a kitchen, equipped washing machine . The private bathroom comes with a hairdryer and free toiletries. 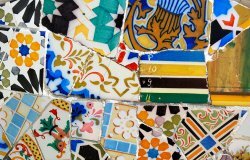 The Picasso Museum is 8 minutes' walk from the property and the city’s beautiful Ciutadella Park is 300 metres away. 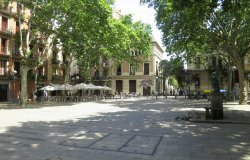 Las Ramblas and Plaza Catalunya Square are 20 minutes’ walk from the apartments. These apartments are located in Barceloneta and very close to el Borne. 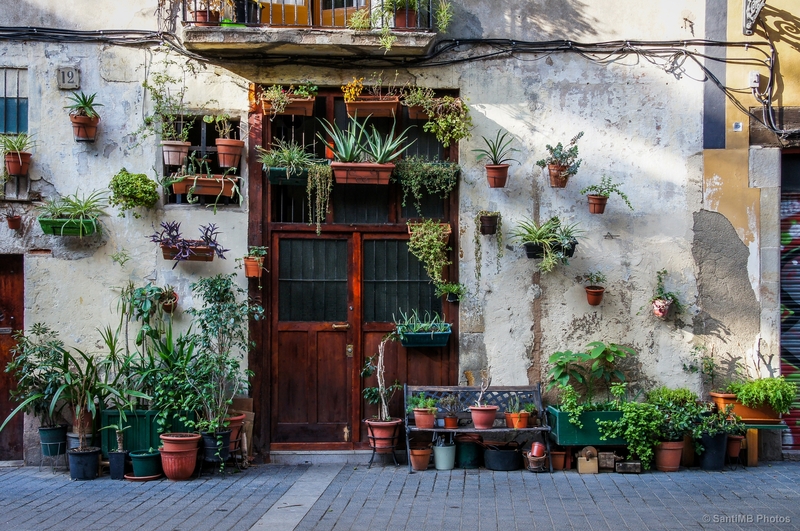 Barceloneta is one of the most popular and charismatic neighborhoods of Barcelona. 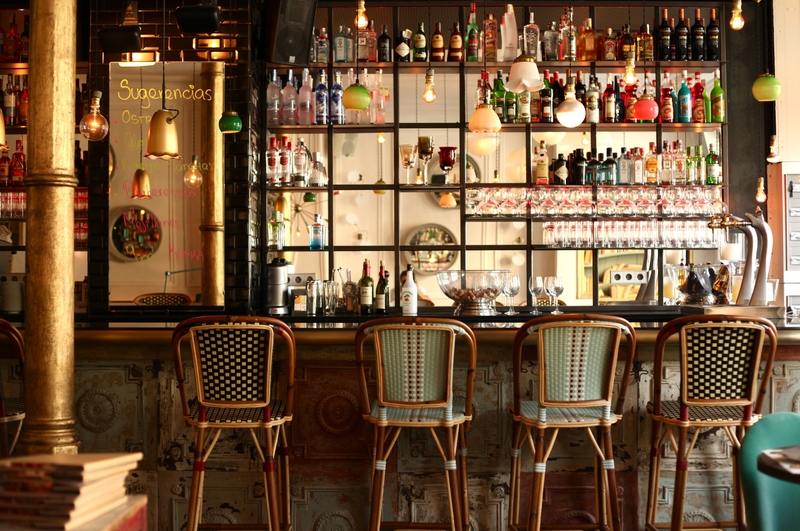 A place with a quiet, family atmosphere sailor and remains outside the big city. To discover the charm of nothing better than to wander through its narrow streets without worrying about the course, stopping to taste the freshest fish in any of the restaurants nearby neighborhood. The neighborhood has many attractions among which could highlight el Museu de Historia de Catalunya o la Torre del Reloj. On the beach of Barceloneta you can take the cable car to reach the Mirador de Miramar and enjoy the harbor views. In the area of ​​Port Vell it is possible to make some shopping at the Maremagnum shopping center or dive into the marine world of Aquiarium. The Borne is one of the cultural points of the city. 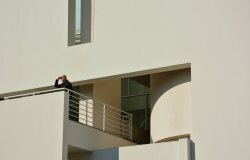 there you can visit el Museo Picasso, which contains the works of artist training. There is also el Museo Europeo de arte moderno. 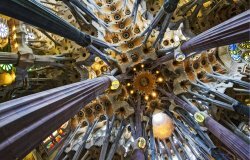 You must visit la Catedral del Mar, history tells us that in that place was buried the martyr Santa Eulàlia, patron saint of Barcelona. 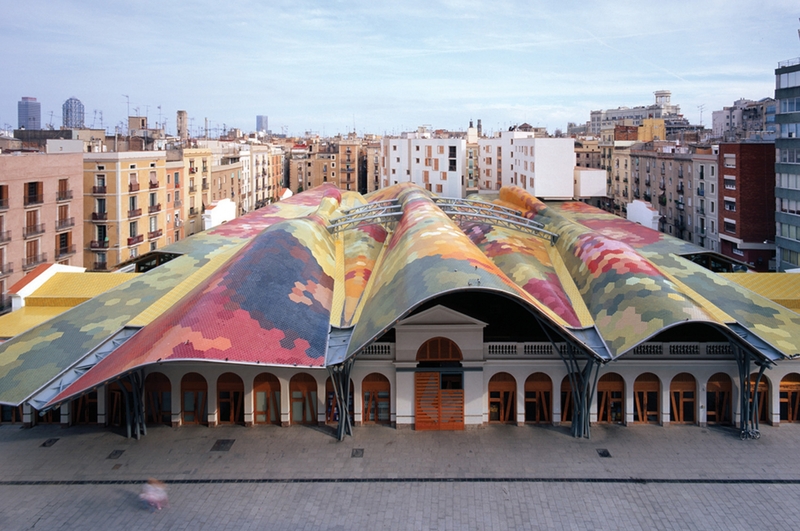 Another place you must visit is el Mercado del Borne, this building is an example of the iron architecture. el Mercado del Borne has exposed some medieval ruins, which show in great detail, as everyday life passed in Barcelona in 1700. 1)TAXI: To take a taxi directly from the airport to the apartment takes around 20 min and costs between 30€-35€ depends on how much luggage and traffic. Taxis are usually for 4 people, please contact us in case you need a transfer from the airport. 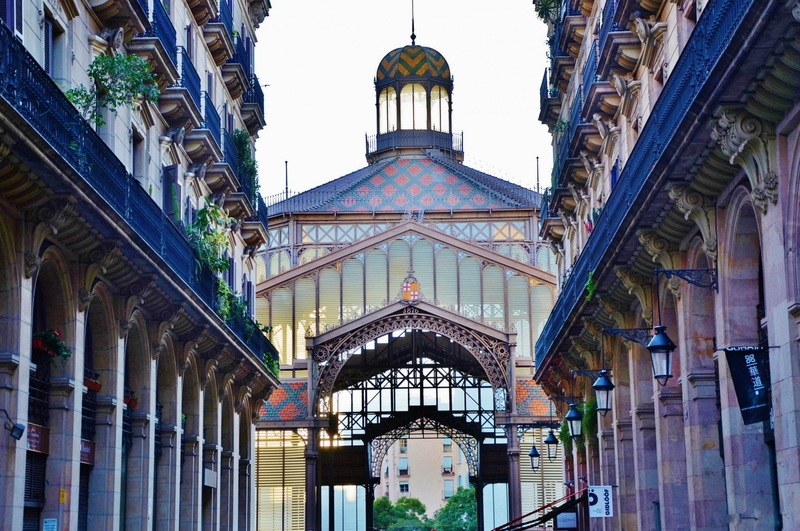 What to say to the taxi driver: queremos ir a la CARRER DE LA DUANA en Barceloneta, por favor. 2) AEROBUS/BUS: Aerobus is a shuttle bus service that links Barcelona airport to the centre. Every 5-10 minutes there is a bus departing from both terminals. 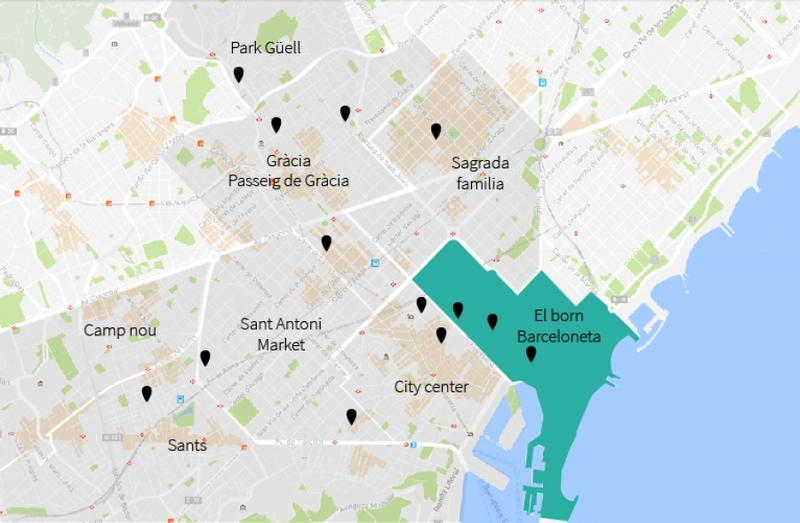 To go to this apartment the best stop is PLAÇA ESPANYA (first stop) and from there you have to take BUS D20 in CREU COBERTA- PLAÇA ESPANYA to PLA DE PALAU, and only have to walk 2 minutes to reach the apartment. 3) TRAIN: The train only departs from Terminal 2, so if you arrived to Terminal 1 you have to take the bus shuffle between the two terminals. 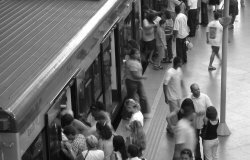 The train service runs approximately every 30 minutes. 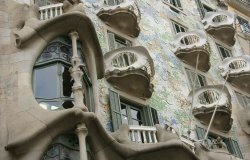 To reach the apartment you should take the train until stop PASSEIG DE GRACIA. 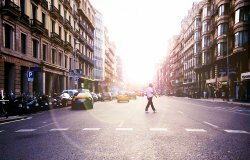 From there you can take metro L4 until BARCELONETA which is only 2 minutes walking from the apartment. Cost for train ticket is 4€.